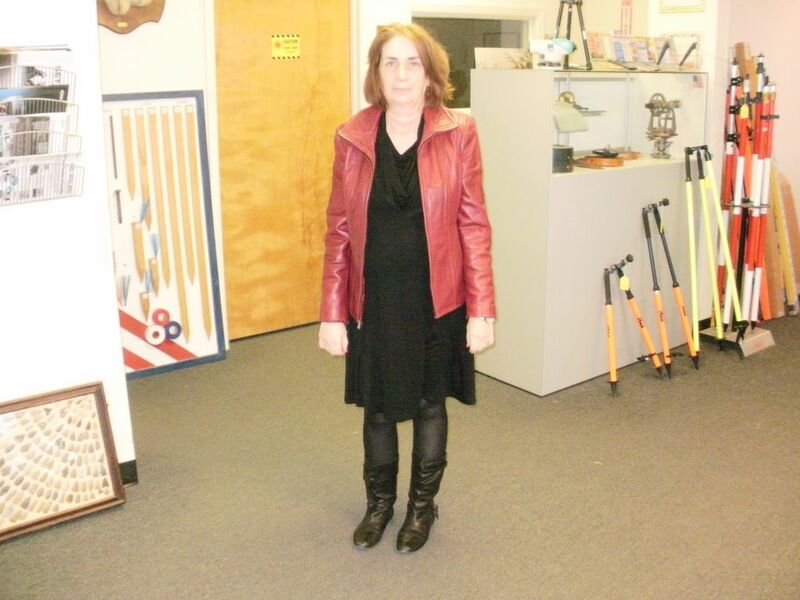 Black Karen Kane with tights boots and red leather jacket. I have realy enjoyed this challenge and appreciate Sono starting it and Shannon organizating it. This dress is probably going to be retired shortly. LOVE! You've been rocking the frocks all week long, Debbie! Red leather and slouchy boots? What's not to love! The dress and booties look great together! What's your reason for retiring the dress? It looks good here. If you retire the dress I hope you can find another just as fab. Your red leather jacket has me drooling. Wonderful look on you! 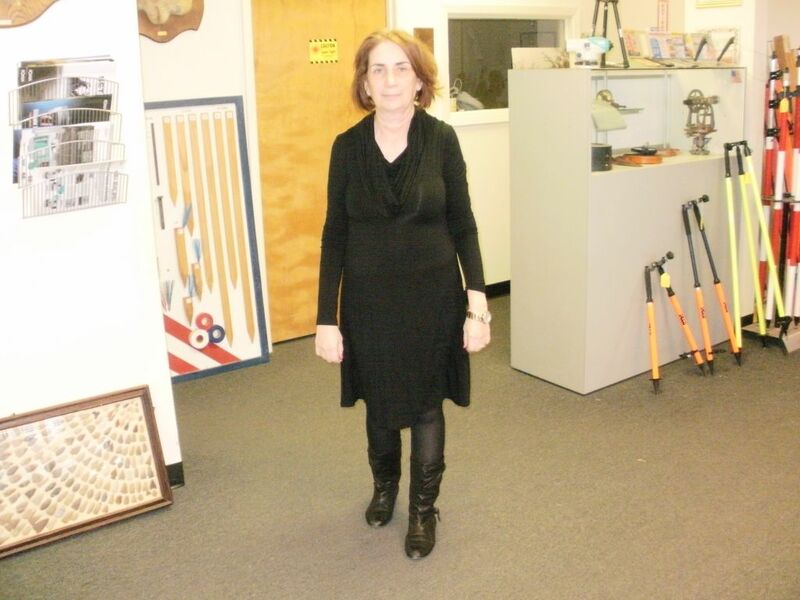 The dress looks amazing with your slouchy boots, Debbie. And you know I love your leather jacket, so I'm happy to see it make another fab appearance. I love how you've made all your beautiful frocks work for you this week, Debbie, and how many different looks you were able to create with them.